Technique Adjustments To Stay Happy – EVEN ON AN ERGO! 2. Drive with your legs – Rowing is mostly about your legs. Despite your natural instincts, your legs are far stronger than your arms and should be doing the vast majority of the work. Your quads and glutes should be toasted after a hard rowing workout. 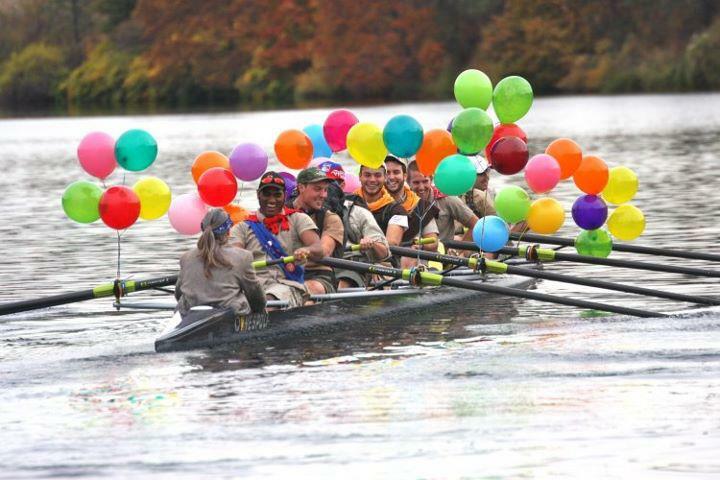 This entry was posted in Rowing, Technique. Bookmark the permalink.